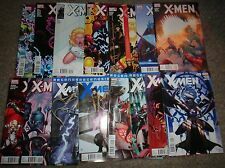 X-MEN Regenesis One Shot #1 + #1 & 2 LOT of 3, Marvel 2011-12 HIGH GRADE! 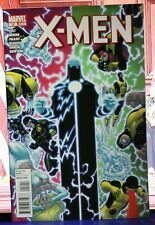 ASTONISHING X-MEN #43 (12/2011) MARVEL COMICS ARTHUR ADAMS HIGH GRADE! This page was last updated: 19-Apr 06:05. Number of bids and bid amounts may be slightly out of date. See each listing for international shipping options and costs.